Redknapp drools over NUFC & Perez, but has one issue with Rafa – A fair point or total nonsense? – NUFC blog – Newcastle United blog – NUFC Fixtures, News and Forum. Redknapp drools over NUFC & Perez, but has one issue with Rafa – A fair point or total nonsense? 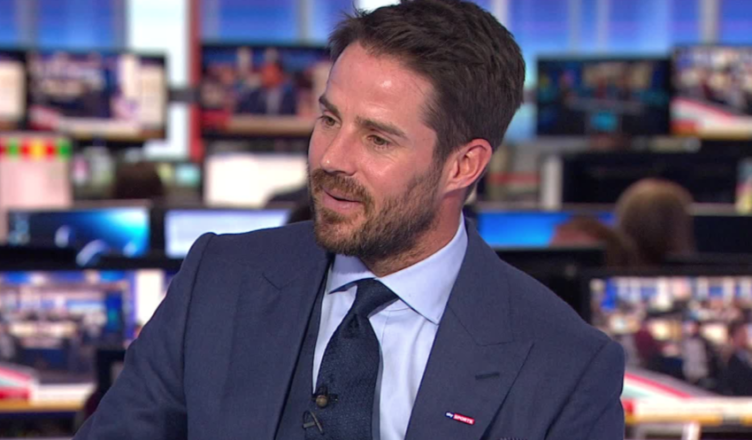 Jamie Redknapp says Newcastle have been a ‘joy to watch’ recently, praising the ‘silky’ and ‘clever’ Ayoze Perez – however he’s questioned why Rafa Benitez set up so ‘negatively’ earlier in the season now we’re now attacking teams at home. Newcastle certainly look like a different team in 2019 – far more adventurous, easy on the eye and attack minded; whilst maintaining a solid defence. Five home wins on the spin is some achievement, especially considering the trouble we were in before this run. “Newcastle showed incredible character to battle back to beat Everton. They have been a joy to watch recently and in Ayoze Perez have a silky, clever forward who holds the ball up well. It is important though to flag that it wasn’t as easy as Redknapp suggests to be more attacking earlier in the season. There are a few key factors behind our new style of play, especially if you use the Chelsea game as an example. The key one is personnel – when we played Chelsea Rondon wasn’t fit and of course we didn’t have Almiron. Almiron stretches teams, which gives more space for the likes of Perez and Rodnon to capatilise on. Almiron/Rondon is far superior to Joselu/Atsu which we had to field previously. If you don’t carry a threat, the next best thing is to be hard to beat and against the top six, target a point. Another is confidence – attacking football is easier when you are winning games, scoring goals and on a run. Earlier in the season we literally couldn’t see where point would come from – in that mindset the only option was to be cautious and to try and grind things out. Confidence was fragile, the last thing we needed was a beating. The main thing though is the here and now and it is right to congratulate Benitez on the turnaround – we have would been delighted with 34 points from 30 games if we had been offered that back in October. What do you put our turnaround down to? He should have checked his facts before opening his gob. As pointed out vs Chelsea we did not have a string attack as Rondon was out, and yes Almiron hadn’t been signed. We all know that at the start of the season Rafa was concentrating on keeping the score down against the top clubs at the start of the season. But now it looks like Almiron has been the missing link Rafa wanted to make the team click!